During the colder months, I almost always straighten and flat iron my hair. But now that summer is in full effect, my natural curls come out and play. I don't like fussing with my hair too much when it's hot and humid out, so I just stick to curly hair since it's so much easier to style-no heat required. I received the Schwarzkopf Professional OSiS+ Rough Rubber in my Influenster Spring Fever VoxBox last month and this rubber hair paste helps add texture, definition, and hold. These three attributes are ones I look for when it comes to my curly hair, so I had a really good hunch that this product was going to be great for me. 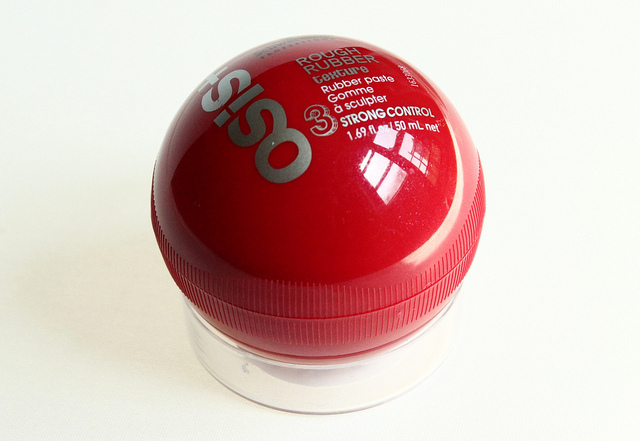 The OSiS+ Rough Rubber comes housed in a round, ball-shaped jar which certainly adds a fun flair to the product. The consistency of the paste is pretty cool. It's thick, and it really does feel like a bouncy rubber. Although the fragrance of the paste is nice and fresh, I wish the scent wasn't so intense. I usually don't have much of a problem with fragrances but even this one is too much for me. 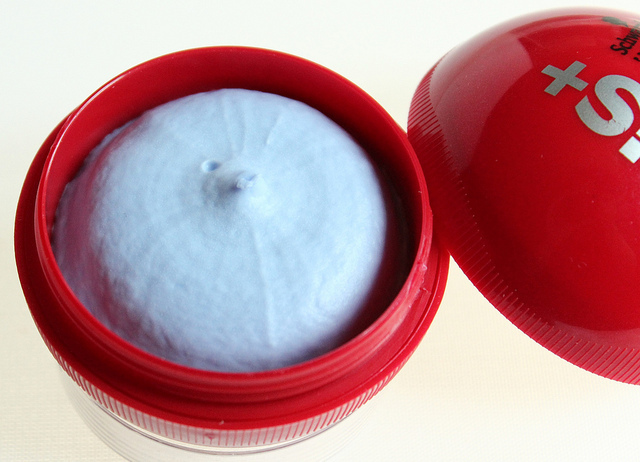 I like that this rubber paste can be used on dry, or damp hair. When I want my curls to be very defined, I scrunch in a bit of the paste to sections of my damp hair, and not only are my curls defined, but they also have some texture and a little volume going on. I tend to have to deal with pesky flyaways which is such a hassle sometimes. 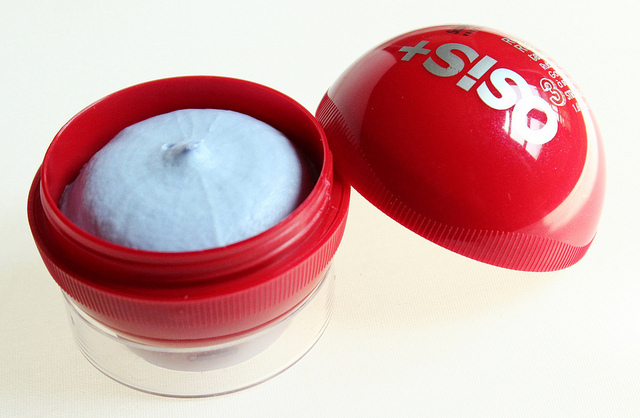 But luckily, the OSiS+ Rough Rubber takes care of the flyaway problem by taming them down. And thanks to the matte finish of the paste, my tresses never look greasy. Score! With this paste, my hair never feels weighed down, and my curls stay looking soft and fab all throughout the day. Overall: I think those who seek texture, hold, and definition will enjoy the Schwarzkopf Professional OSiS+ Rough Rubber. My curly hair absolutely loves this stuff, and it's already become one of my summertime hair care favorites. 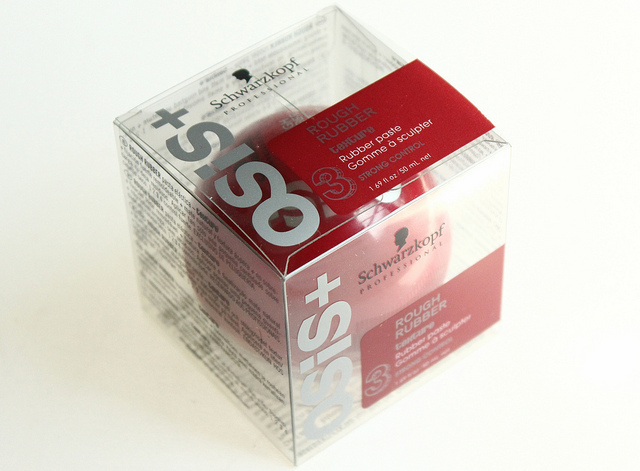 What do you all think of the Schwarzkopf Professional OSiS+ Rough Rubber paste? Disclaimer: I received this product complimentary from Influenster for testing and review purposes only. My reviews are always honest, never influenced, and my own. I wanna see pictures of how your hair came out!